Northwest National Real Estate: Sold! Country Building Lot! Truly one of the nicest country building lots for sale in this area. 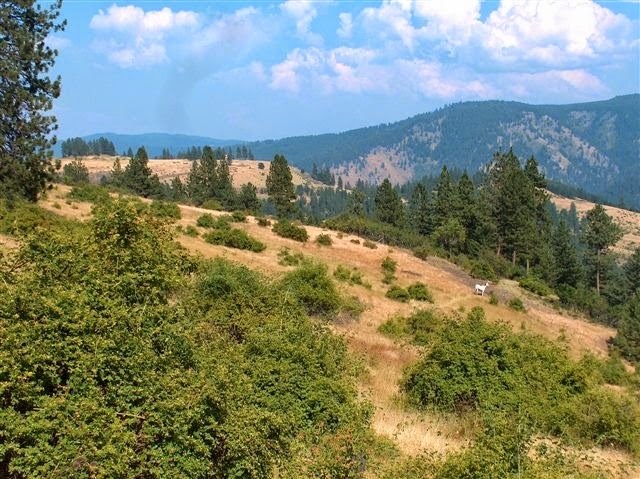 A great 4.2 acre parcel of land that features views, trees, good grass, springs, wildlife, power, phone, easy access, and is lower than the Grangeville, Idaho elevation. This Grangeville, Idaho Property for sale is fenced too! Real estate like this doesn't come up very often. Build your dream home right here just minutes from town! Hop in the car and go for a short drive to reach the Nez Perce National Forest with it's many recreational opportunities. Priced at $39,500. Contact Jim Moody at All Around Realty at 208-983-7878 for more information.